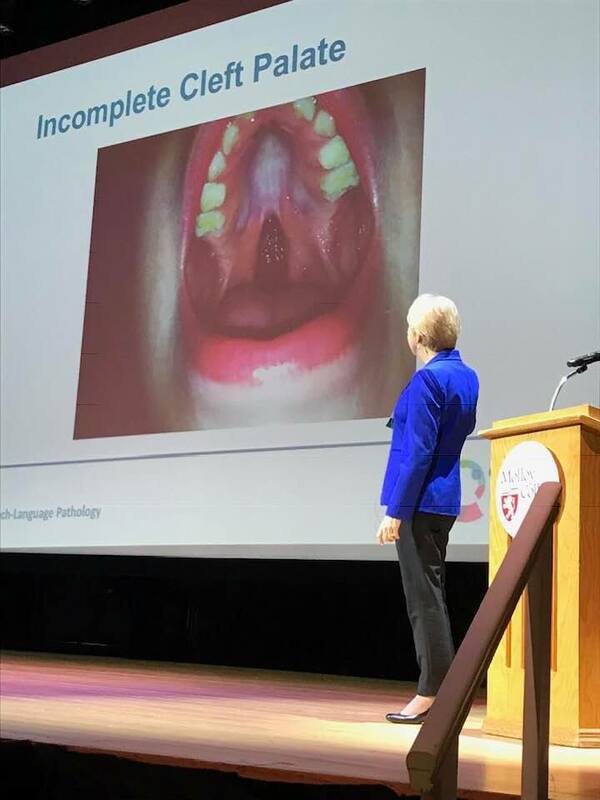 Children with speech and resonance disorders due to cleft plate or other causes of velopharyngeal dysfunction present challenges for speech-language pathologists (SLPs), otolaryngologists, plastic surgeons, and other craniofacial specialists. This course is designed to provide current, practical information for professionals who treat individuals with cleft palate, velopharyngeal dysfunction, oropharyngeal anomalies, or other abnormalities that affect speech and/or resonance. A nasopharyngoscopy lab will be included in the course. Those professionals who serve on a craniofacial team will find this seminar to be particularly valuable. describe the speech characteristics caused by velopharyngeal dysfunction. recognize when there is a need for referral for specialized assessment, and identify appropriate referral sources. Copyright © 2018 Global Smile Foundation, Inc. All Rights Reserved.